Company entered into an "Oprah" Opera contract agreement with the company, "Microsoft", where the agreement provides for the appointment of an opera shop smart for portable devices Kmottagr applications by default. This and that the agreement content will be early next year applied 2015 and will alert users who are still bearing series 40 devices and series 60 "Asha" and "Symbian" and "Nokia X" system transfer from Nokia Nokia Store Store to the new store Opera Mobile Store. "Microsoft" has pointed out that the agreement will be a lot of users who have the classic phones from Nokia to continue their access to applications, games and content within a reliable source. According to vice president of mobile company "Microsoft" Rich Bernardo Commenting on the agreement: "We will continue to sell and support the classic Nokia devices, which are still popular in many countries of the world." He also added, "It is a pleasure that we partnered with" Opera Software "and will continue to provide users and developers alike experience a reliable shop applications." 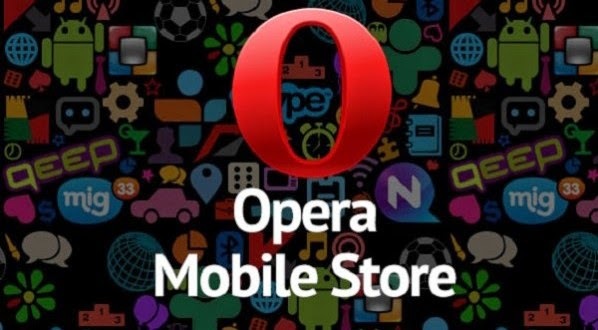 It was reported that following the completion of the necessary procedures for the transition, "the opera" The shop will become the third largest applications store in the world for the number of downloads made through him, the existence of which has 300,000 application.